KOREAN ACTOR Alexander Lee of GMA-7’s trendsetting new show, “My Korean Jagiya” (which will replace “I Heart Davao”) says his leading lady, Heart Evangelista who plays Gia, is heaven sent. He celebrated his recent 29th birthday here in Manila and Heart hosted a party for him. 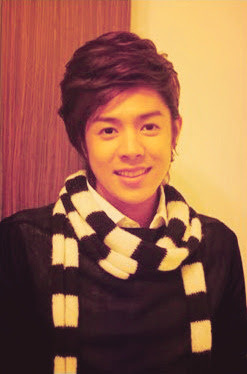 Xander was born in Hong Kong on July 29, 1988 and he’s half Korean, ¼ Portuguese and ¼ Chinese. He can speak 7 languages: Korean, English, Mandarin, Cantonese, Japanese, Spanish and Portuguese. 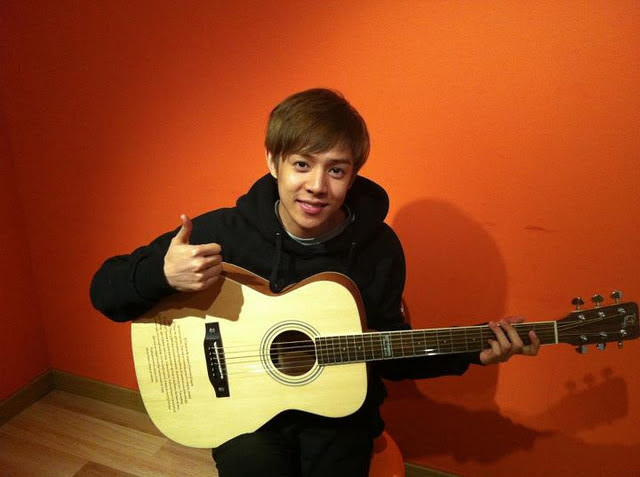 After being a member of the South Korean boyband U-Kiss from 2008 to 2011, he went solo and debuted as an actor in the TV drama “Immortal Classic” and in the Singaporean film “3 Peas in a Pod”. He’s currently hosting Arirang TV’s “StyleCast 2017” and the radio show “Double Date”. As a singer, he recorded the gospel song “A Long Long Time Ago”, “The Kimchi Song”, “Nobody”, “Looking for the Day” and “I Just’.